These caps are specially made for our Jagua ink gel applicator 1oz. bottles. Use this needle base/cap and the proper needle to create your jagua body art designs. Perfect for occasional business and temporary Jagua/Henna tattoo enthusiasts. Without the right bottle cap, you are likely to have problems when it comes to creating the perfect henna or jagua tattoo design on your body. Other than creating crappy body art designs, there is also the risk of you spilling all your ink since the caps will not fit tightly. The solution for such predicaments is to have the right caps for the right bottles. This bottle cap is specifically designed to be used by the 1 Oz. jagua bottle inks, without which, you will find the application to tiresome and you won’t be guaranteed of getting great and quality designs eventually. The use of jagua in body art designs started centuries ago with the native communities in Central and Southern America. The fruit is envied for its natural blue and black colors and it is also edible when ripe. 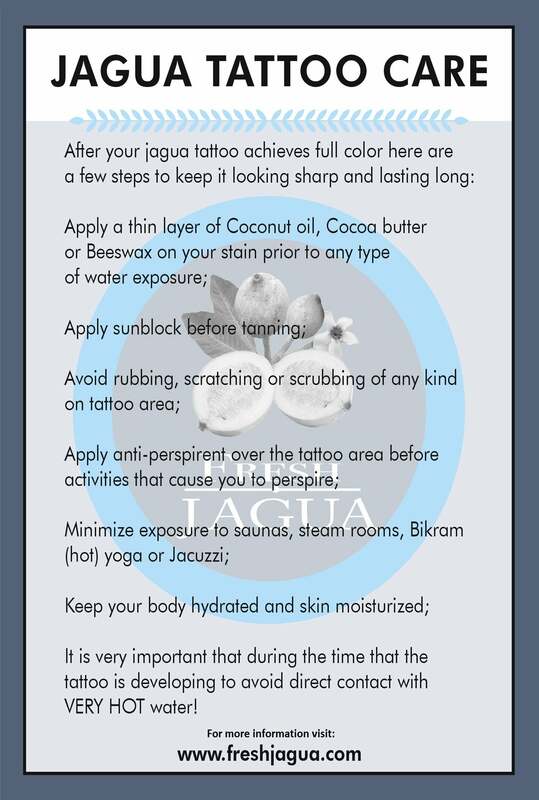 Since it is 100% natural, it has become a favorite ingredient for making jagua tattoo inks and gels because it doesn’t come with all the dangers associated with artificial inks and gels. Additionally, it can be used by children since it doesn’t cause lots of irritations or allergic reactions as some fake inks and gels currently available in the market .